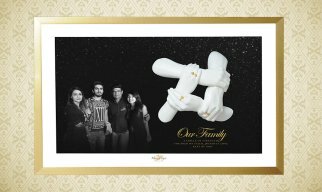 We understand that moments are rare and they may last for a very short time before they fade away forever. 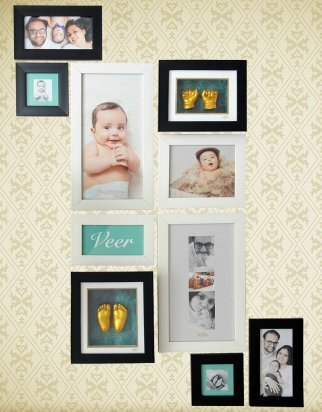 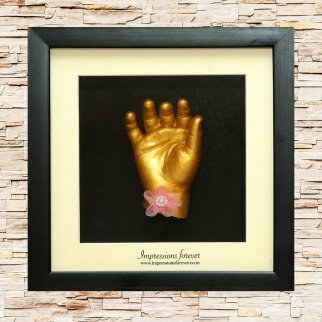 At Impressions Forever, we endeavour to create exotic casting keepsakes of these moments that are true to life. 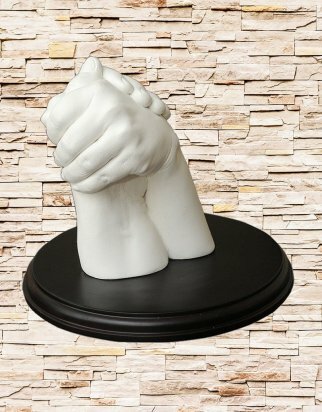 This provides an opportunity to preserve that special feeling for years together. 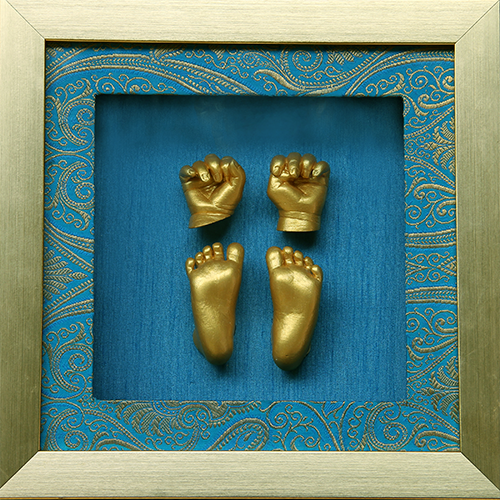 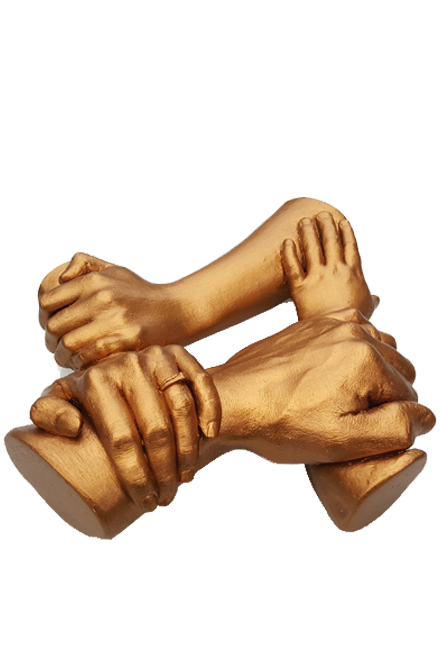 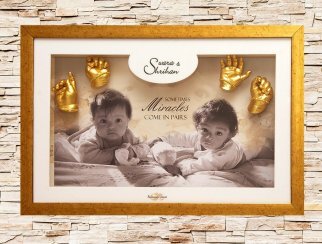 Impressions Forever strives to capture every detail of the hands and feet, through innovative 3D castings available in variety of metallic shades, Beautiful imprints guaranteed to touch your hearts every time you see them.